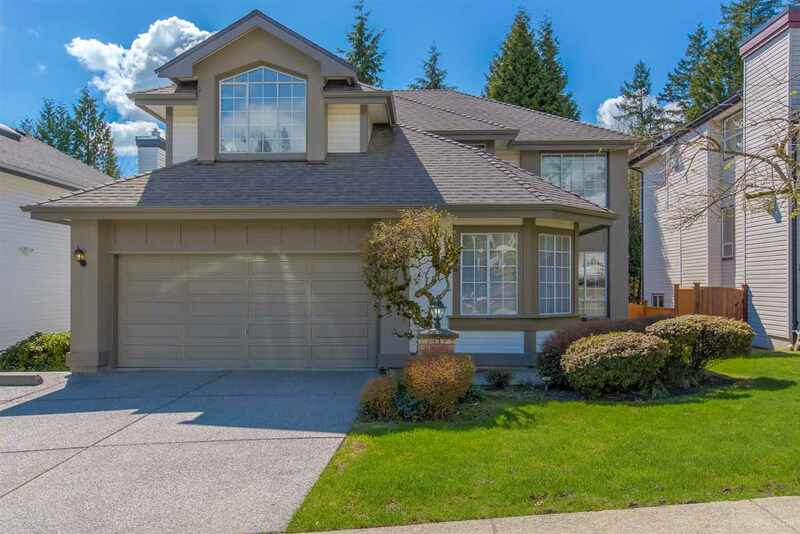 Please visit our Open House at 9521 SPILSBURY ST in Maple Ridge. Here's the Estate property you've been waiting for! Very private retreat with faboulous Fraser River views on a sprawling 4 acre parcel await. Enjoy an enormous 900 sqft + deck for entertaining and 26 ft ceilings! Huge kitchen with professional Fisher & Paykel appliances that would please any chef. 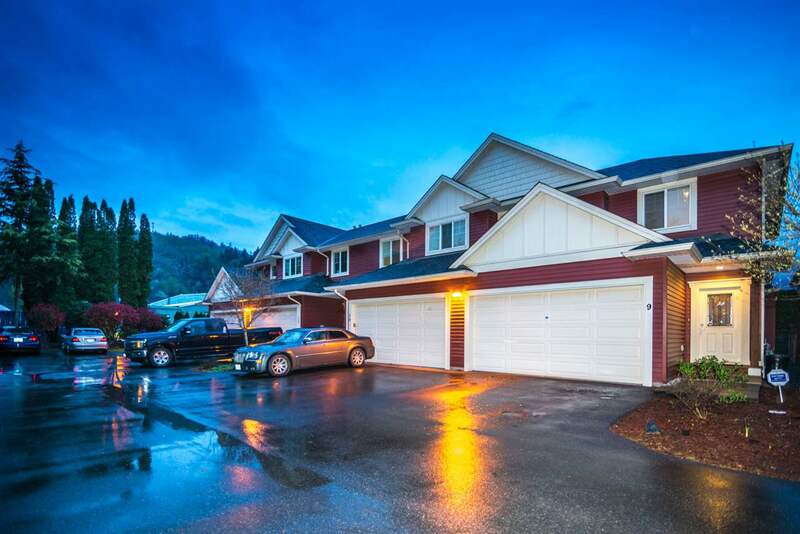 Home was completely rebuilt top to bottom in 2008 which includes Engineers plans, 2 x 6 construction, R 40 insulation and over-height 8.5ft garage doors! Private treed land has 3 frontages (Spilsbury, River Road & 96 ave) with possible subdivision potential. Appraised at well over asking price! Quick possesion available. OPEN HOUSE SATURDAY MARCH 28TH 2-4PM.